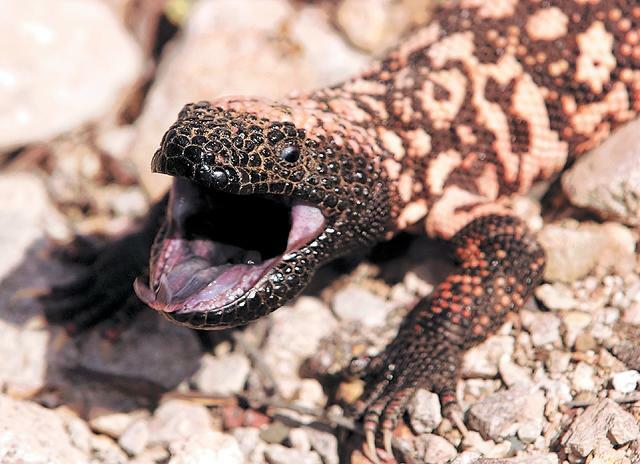 Gila Monsters are a kind of lizard. 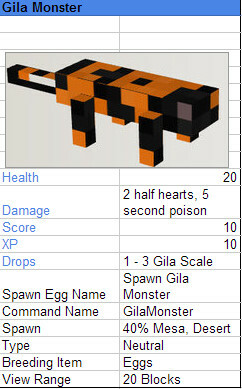 I am suggesting for them to be added into minecraft with 9 gila scales you can make a gila scale block. Gila Scale Block: these can be used as a base for beacons. here is a chart of the Gila Monsters AI moist shade means water is five blocks away or less. Now gila scales can also be used for armor. The armor has the same stats as leather armor. Whats so cool about this armor? It can be died in a special way. Place a dye on the left of a armor piece, dye the base. Other side, the marks. Pretty awesome? Interesting idea, and very original, too! But what will the gila scales and gila scale blocks do? Are they just another decoration block? 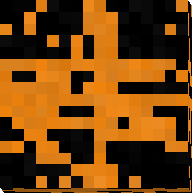 added texture for blocks, added poll, added gila scale texture. good idea something that people dont really know what they are you like them better like perry the platypus. like stuff is more interesting when it is new to people that dont know what it is. im not saying its not good its great. also you could use the skin or whatever for a couch or chairs. also remember if im being stupid im just 10.
i think the gila will also drop a venom tongue, which will also be used for poison potions. Support! Balanced and original, though slightly vague. Add a few more details about the scales. Can they make anything else? Can the blocks make anything else? Expand your idea please. nope. and nope.im going to make a mod out of this using mcreator! wish me luck! added a new use for the gila scale. i may soon make the gila drop a new item called venomous tongue, which can be used instead. This is nifty! I like the idea of walking into a desert and finding little lizards. What do they act like? Do they just wander around? Do they seek out shade? Do they run at frequent intervals? added AI, venomous tongue, removed Gila Scale block B, removed new ability from gila scale.removed poll, added new one. make sure you choose your opinion in the poll.